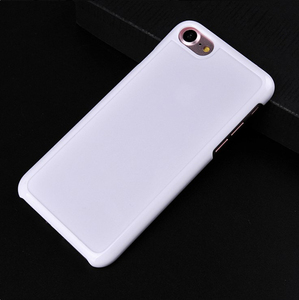 JESOY Plain Plastic Transparent Blank Cell Phone Cases For iphone 5 5s 6 6s 7 8 UV Printing Description: JEOSY Manufacturer Supply Plain PC Case - Plastic Cases for iPhone, Plain plastic cases, Plain hard Cases, For iPhone Cases, for iPhone plain plastic cases, Plain White Cases, For iPhone plastic Cases, for iPhone 4 plain cases, Plain plastic cases for iPhone 1. 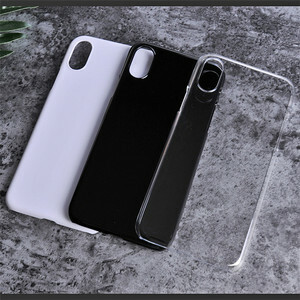 Transparent Blank Cell Phone Cases For iphone UV Printing 2. in stock 3. High Quality PC material 4. 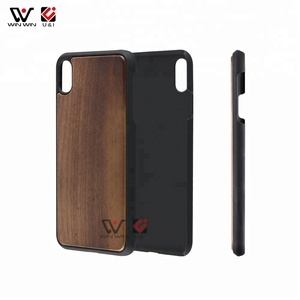 Cheap price plain hard cases for iphone Specifications: Model No. Different colors available Size 100% fit for iPhone Use For custom printing, For Printing with OEM LOGO MOQ 30 pcs / each color each model Package Standard opp bag Function For Custom Unique Style with heat print 3D sublimation and Digital Printing Advantage: with competitive price and quality assurance, Print directly, Good printing quality Features: This plastic plain case provides excellent protection and a brand new look for your cellphone. etc) &middot; Cell phone case s (Plain pc case, Metal phone case, Plastic phone case, TPU phone case, PC Case, Silicon e phone case, Aluminum phone case, Leather case, Flip cover &hellip; for all of the mobile phone model ) &middot; Cutom design phone cases ( Custom cases, Custom print cases, Cusomized phone cases, Customize phone case ) &middot; Heat Press Machine ( 3D Vacuum Heat Press Machine, Heat Press machine, Heat transfer machine, Shaking head heat press machine) &middot; Screen protector (clear, anti-glare/ matte, anti-scratch, mirror, anti-spy/ privacy . 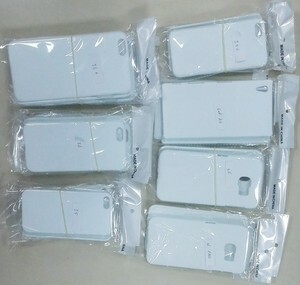 We are professional phone covers factory,we are selling more directly !!! 2.Comfortable and safty materials, new design, good touch surface. 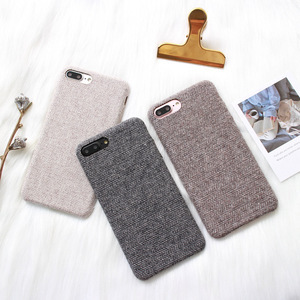 4.Perfectly protect your mobile phone, dirt-resistant, sturdy and durable. ** Own factory provides reasonable price and inspects the goods in strict quality control. We strictly control every process, first-hand control in production, and double check before delivery. Q. 3) We can assist you to purchase more products and inspections in China. 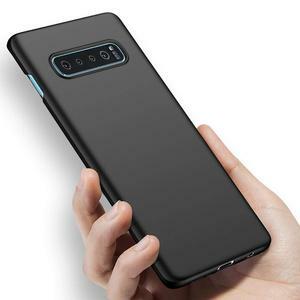 Alibaba.com offers 6,290 plain phone cases products. About 77% of these are mobile phone bags & cases, 1% are mobile phone housings, and 1% are tool case. 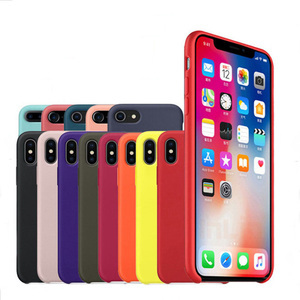 A wide variety of plain phone cases options are available to you, such as apple iphones, samsung, and lg. You can also choose from plastic, pvc, and leather. As well as from free samples, paid samples. 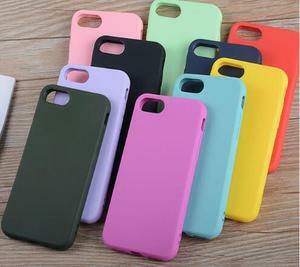 There are 6,290 plain phone cases suppliers, mainly located in Asia. The top supplying country is China (Mainland), which supply 100% of plain phone cases respectively. 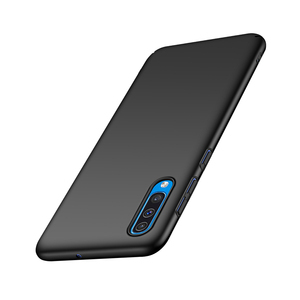 Plain phone cases products are most popular in North America, Western Europe, and South America. You can ensure product safety by selecting from certified suppliers, including 925 with Other, 458 with ISO9001, and 118 with BSCI certification.